It's hard to find a vehicle with a better power / price combo in the compact class than the 2018 Kia Forte. 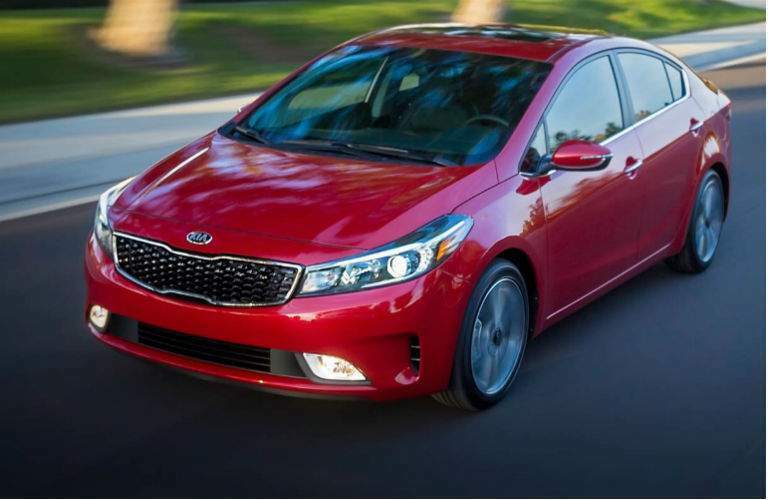 In fact, excluding from consideration the 2017 Kia Forte that was the first of this new model generation and came with similar power and price figures, this is a pretty impossible feat. Why do we say this? The 2018 Kia Forte has a starting MSRP of less than $17,000, yet provides outsized value and performance, with 147 base HP and 164 HP in its top-line EX trim. Yet the 2018 Forte doesn't ignore the fuel economy that compact cars need to provide, with a robust and wallet-friendly 29 mpg city, 37 mpg highway. On the inside of the 2018 Forte, there's plenty of available technology, from UVO eServices with access to streaming audio and up to 8GB for music, with an available 7-inch touchscreen and voice-command navigation to make every drive in a new city easier. And you also can get heated or ventilated seats for maximum climate control in the top-line EX trim. The 2018 Kia Forte is powerful for its vehicle class but it is also well-covered, with the industry's longest warranty at 10 years or 100,000 miles for limited powertrain coverage, for example. 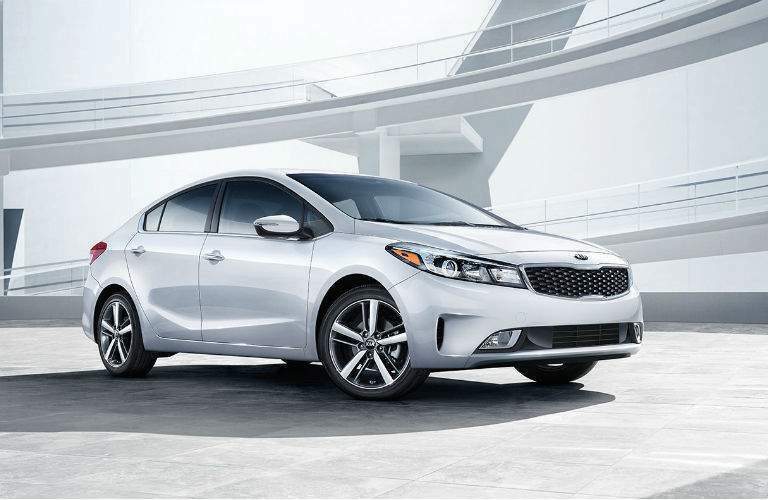 And we have the Kia Forte on the lot at Boucher Kia of Racine, 9601 Washington Avenue in Racine WI, though we also serve the area which includes Milwaukee, West Allis and Kenosha. 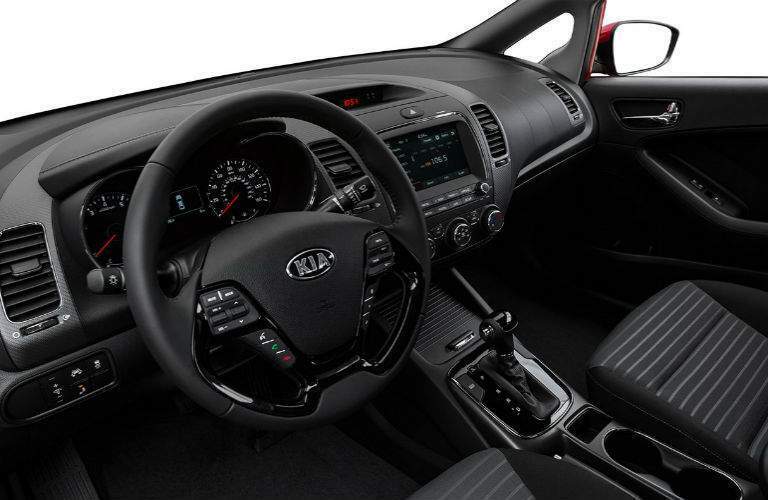 For more information regarding the Kia models on our lot, call (262) 725-4041 or come visit us at the dealership so we can set you up with a test drive.